With the summer holidays now upon us, many families will surely be planning a road trip in order to get away from the stresses of work and school, and spend some quality time together. The last thing that you want to happen is for your car to break down as you’re on your way to your relaxing retreat. Despite this, car hire firm Europcar has previously found in its research that only around one in ten drivers of cars that are at least six years old will get their car serviced ahead of a long trip. The same study also found that just one in five motorists have roadside assistance cover. The summer is a particular busy time for breakdowns, with the RAC reporting last year that they experience a 20 per cent rise in call-outs when the weather gets hot for a sustained amount of time — this statistic climbs to 30 per cent when only analysing coastal regions. The best way to receive peace of mind that your car is fit for purpose is to book it in for a specialist service, such as via VW service provider Inchcape Volkswagen. However, there are some checks that you can carry out yourself if you’d prefer. Begin by lifting your car’s bonnet and ensuring that your car’s oil, windscreen washer fluid and coolant levels are to the points instructed in the manufacturer’s handbook. You should also make sure that the cooling system isn’t leaking and that the cooling fan isn’t inoperative, as these are issues which could eventually lead to your car overheating and your engine suffering long-term damage. There’s also the auxiliary belt — sometimes referred to as the fan belt — to check but this is one aspect that should be carried out by a mechanic at a local dealership or garage as they will be more likely to spot problems. Next, have a walk around your car and analyse whether any of the windscreen wiper blades have signs of wear or splitting and that the washer jets are adjusted to their correct positions. Tyres also need to be checked to ensure they meet the pressures stated in the manufacturer’s handbook and are to the legal tread depth — 1.6mm is the current minimum legal tread depth for cars travelling in the UK. Inspect that both the car’s jack and wheel brace are in correct working order and that the locking key for locking wheel nuts are in the vehicle too, just in case a breakdown was to occur. 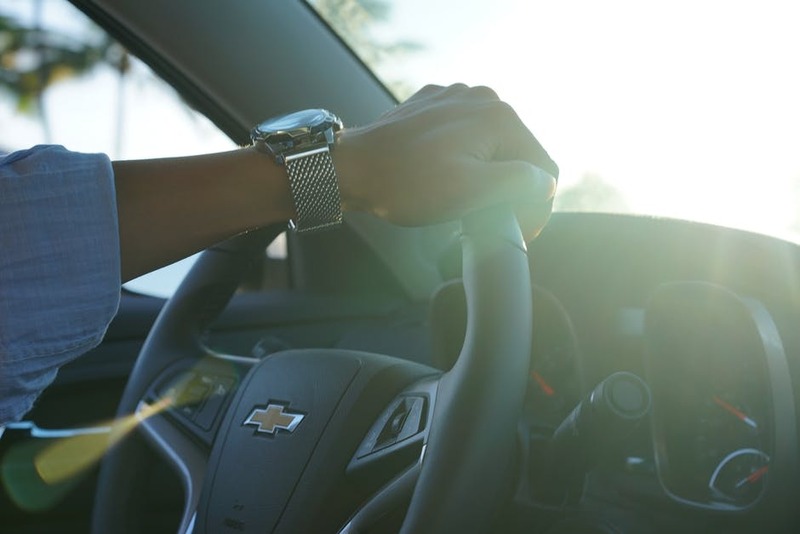 After this, get into your vehicle and check the dashboard warning lights are operating correctly — you will need to either consult your manufacturer’s handbook or contact your local dealership if any aren’t for how to solve the issue. Test all of your exterior lights and indicators. This is best carried out with someone else, with one person outside the vehicle to check they are functioning correctly. If your car has a convertible roof, one final check is to ensure the roof is operating fully. Make sure you know how to open and close this manually. The RAC has proved a huge helping hand with getting motorists ready for any warm weather road trips, by compiling a list of the most common breakdowns that their patrols witnessed in the summer of 2016 and also how to monitor warning signs for each issue. Batteries were the most popular reason for RAC patrols to be called out last summer, with telling signs of the issue including the car suffering from lethargic starting or lights being dimmer or taking a longer period of time to switch on. Also be on alert if some of the vehicle’s electrics aren’t functioning. Tied into problems with the battery are issues with the alternator, with a telling sign being the red battery warning light on your car’s dashboard either flickering or being fully illuminated. Clutches can also be used excessively throughout the summer, due to drivers being caught in a lot of slow-moving traffic as everyone takes advantage of the summer break. If the clutch pedal feels heavy or gritty, has an unusually high bite or seems to be slipping when accelerating hard when in a high gear at low speed, you clutch could be about to fail.